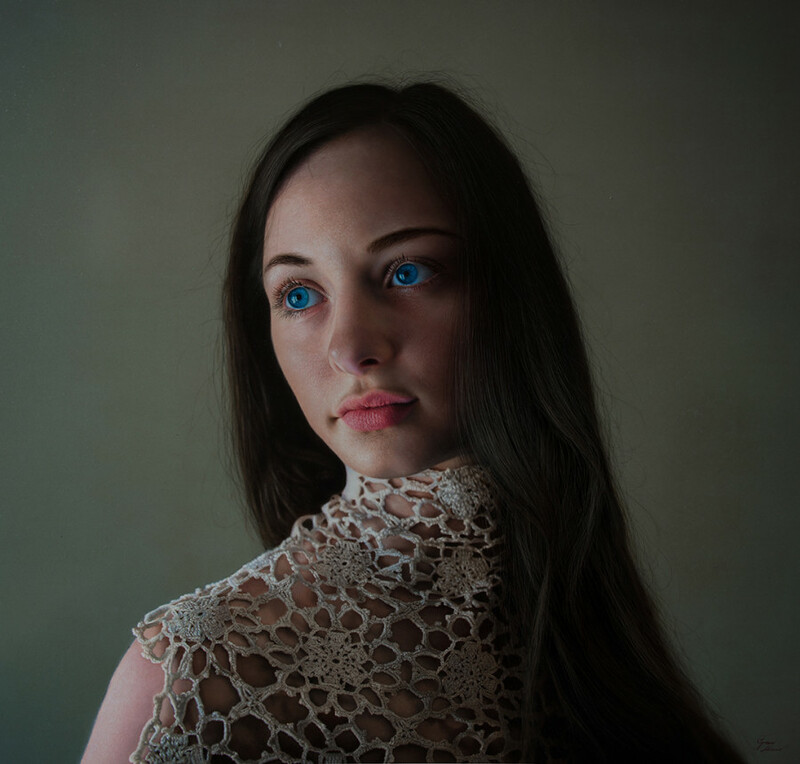 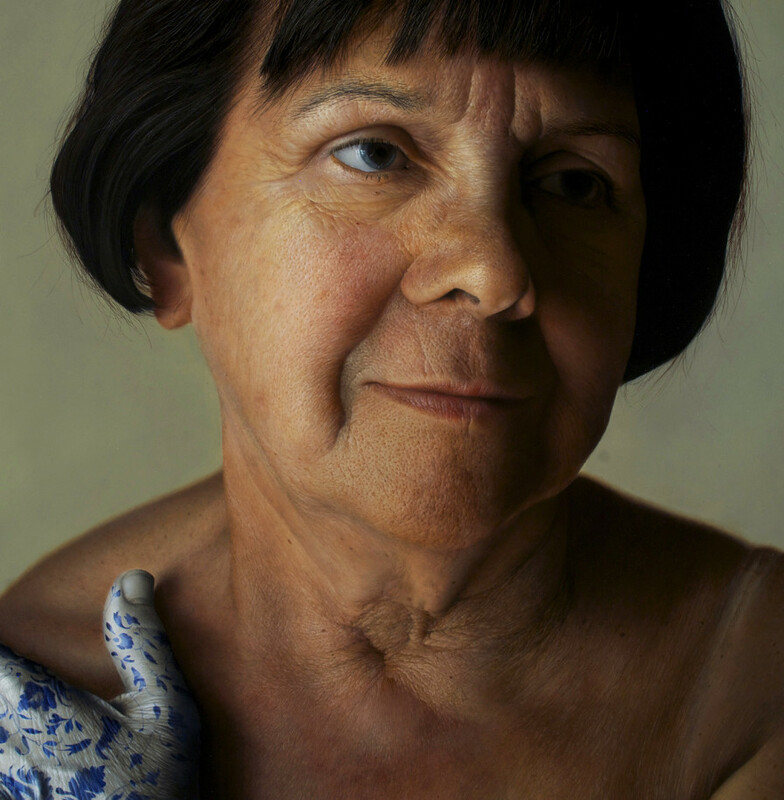 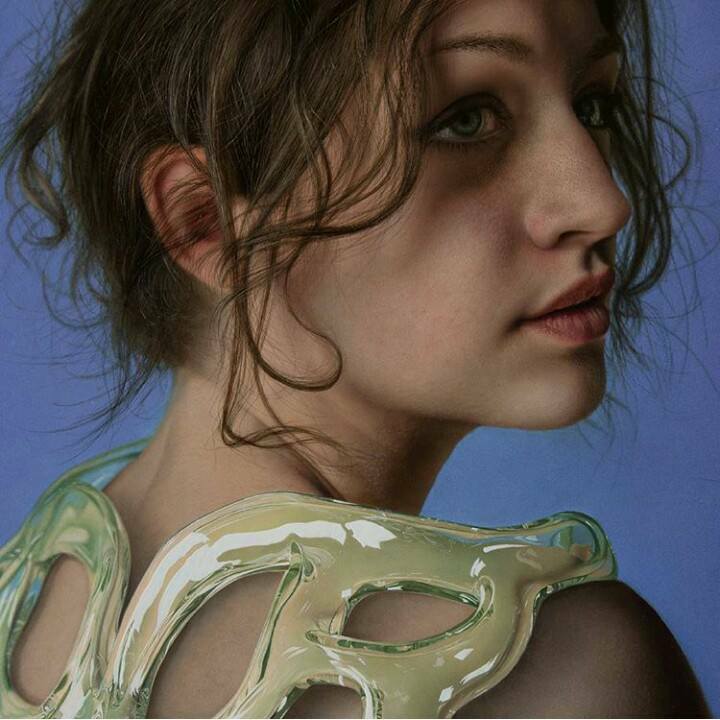 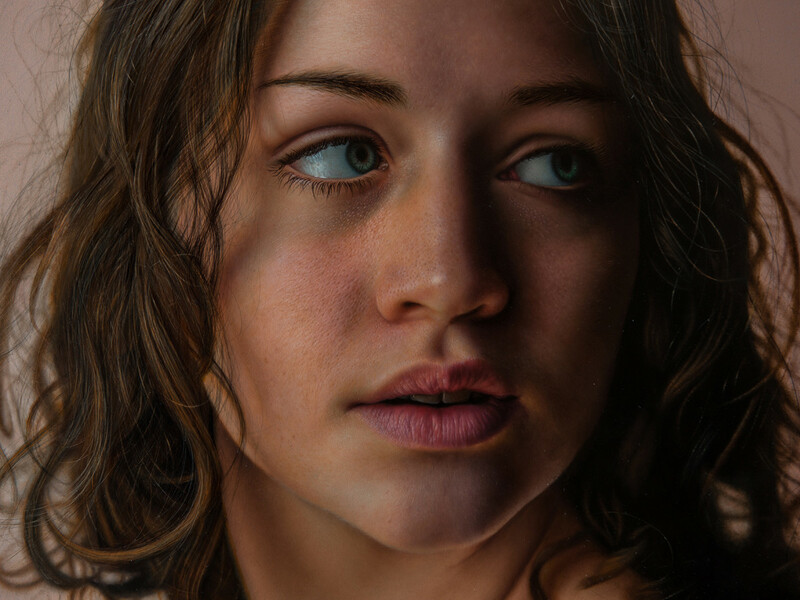 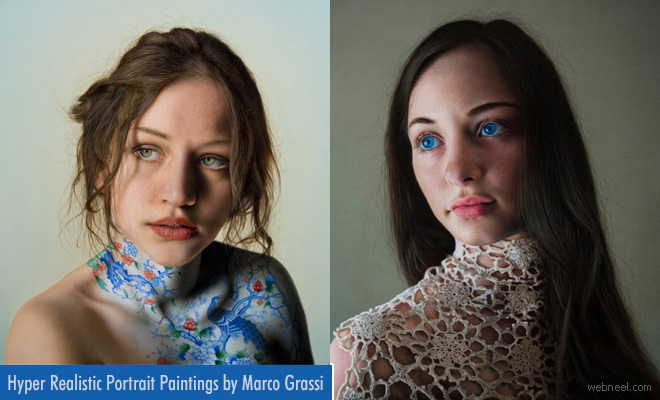 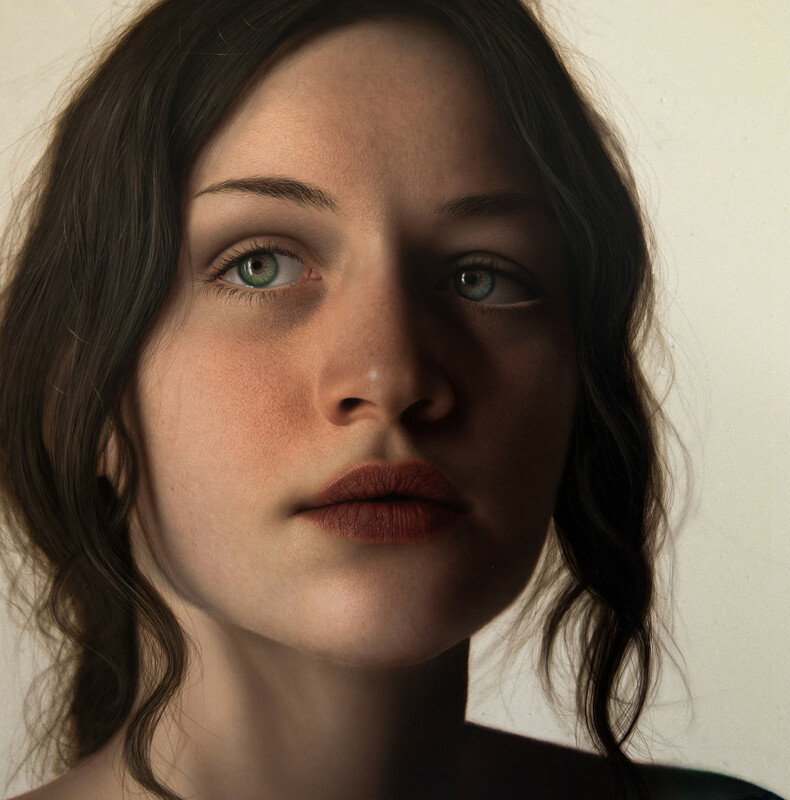 Hyper Realistic Portrait Paintings: Marco Grassi is super talented in creating hyper realistic portrait paintings of women making you thing that they are actual photographs. 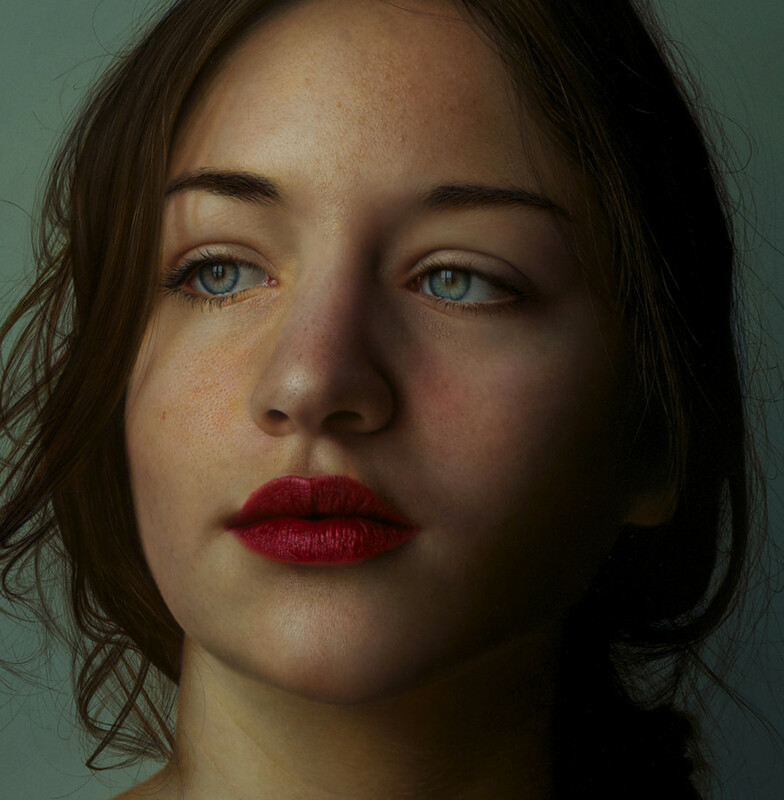 The eyelashes, hair, skin, wrinkles, pores everything is so clearly visible, which makes you believe its a photograph, infact it's a hyper realistic portrait Paintings. 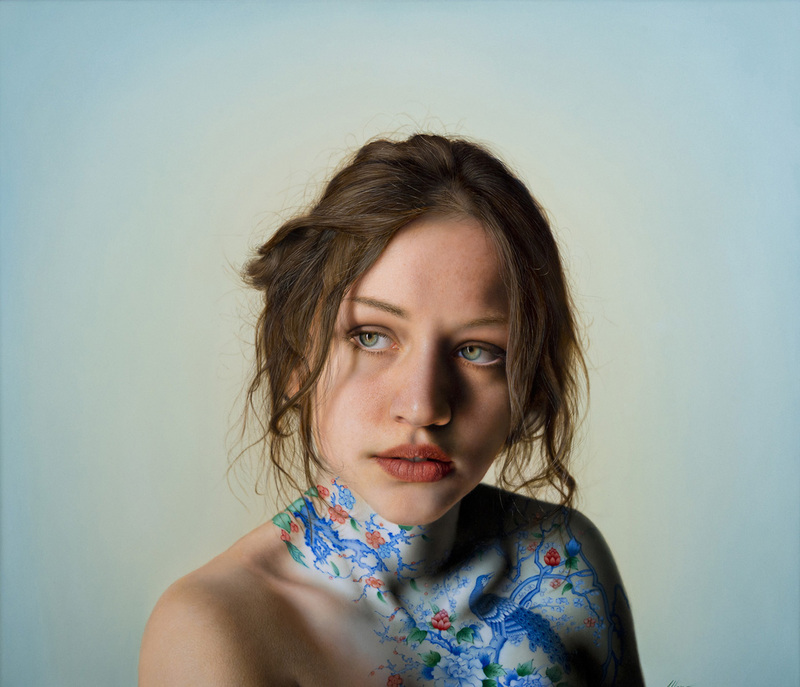 If you look closer, you can identify surreal characteristics, which don't really exist on a human. 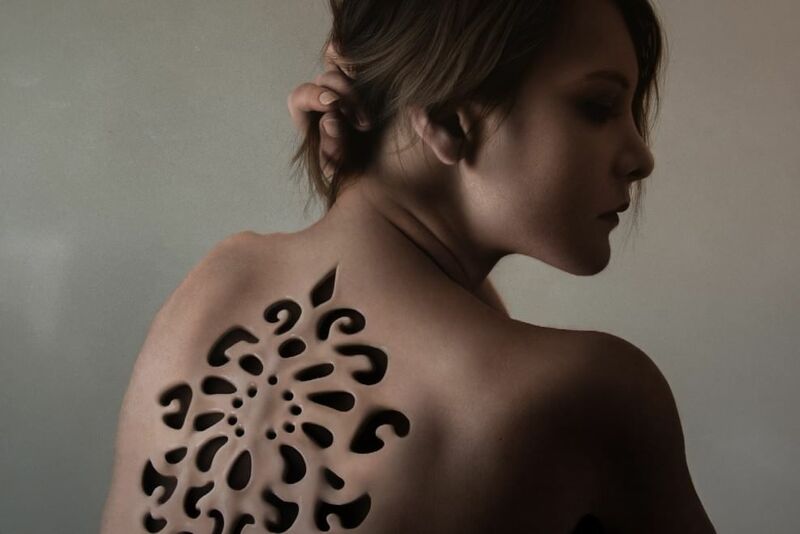 You can see a tattoo on a women's back, but if you look closer, it's not a tattoo and you can see no bones either, it's just hollow. 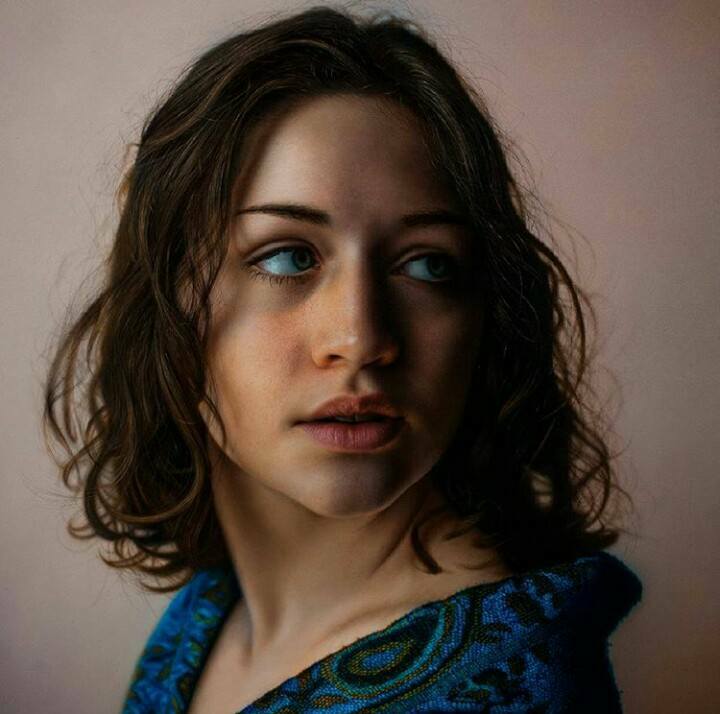 The artist has cleverly rendered the characteristics in the Hyper Realistic Portrait Painting like glossy eyes, silky hair, thus creating an illusion of realness. 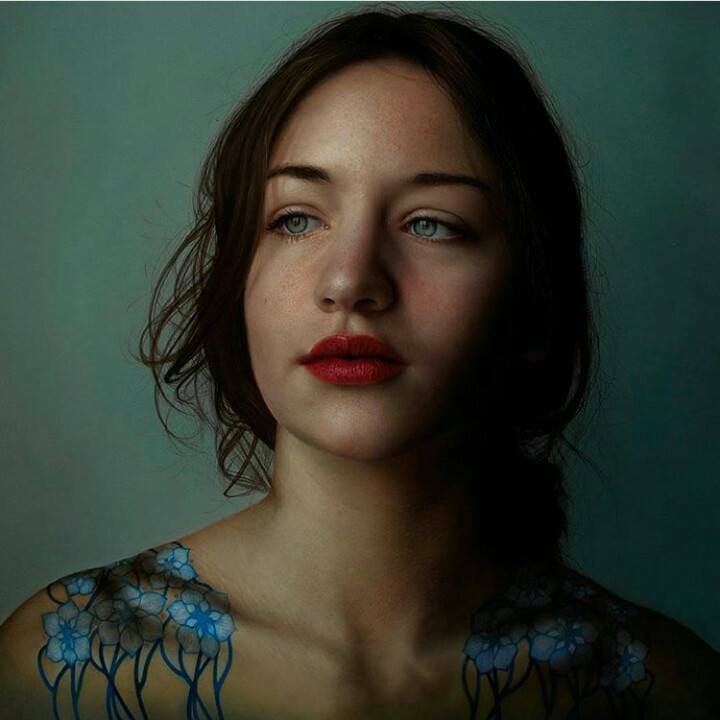 Most of the portraits are of women with glowing drawings on the body, patterns drawn on hand, which is the only identification that it's not a reality.